UPDATE MONDAY: A BABY koala is still alive three days after being found without its mother in Rosebank, but remains in a critical condition. 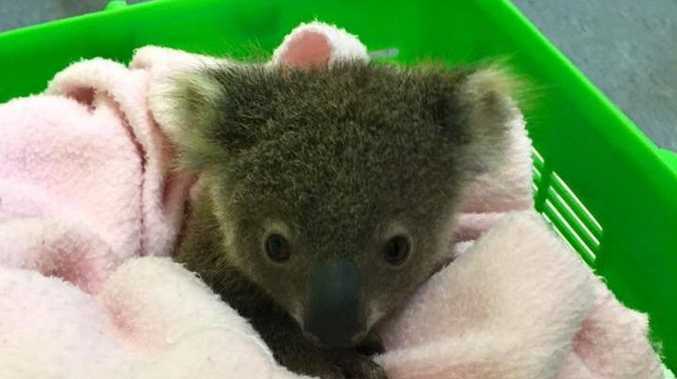 Friends of Koala president Lorraine Vass said the baby koala was still in care and awaiting test results that would not come through until after the long weekend. Once the true condition of the koala was known a complete care program could be put into place she said. UPDATE: Carers say the baby koala has made it through the night, but it's still too early to say whether or not he'll make a full recovery. He's currently in home care with a loving Friends of the Koala carer and is undergoing veterinary treatment. 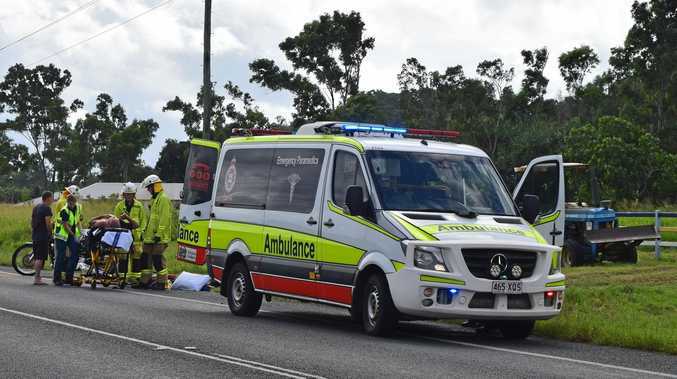 Carers say they'll know more about his condition and chance of survival once the results of X-rays and other tests come back. Fingers are crossed the little guy makes it. 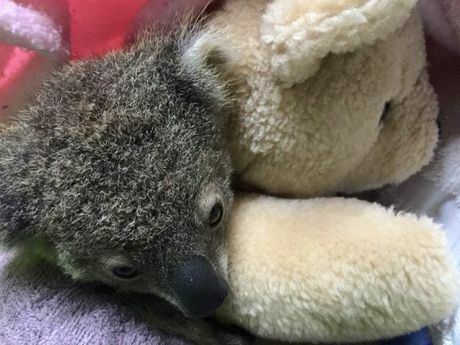 WHILE this baby koala, rescued today by local group Friends of the Koala, is able to melt your heart, he might not be able to survive the night. "Brought in today from Rosebank after he was found sitting all by himself. No mother to be found. "Weighing in at 380gs this little fella should still be in the pouch. At this young age he'll be in care for at least a year. "Fingers crossed he survives the night/weekend." Friends of the Koala always say that if you have come across a sick, injured or orphaned koala in the Northern Rivers, to please call the 24 Hotline immediately 6622 1233 - little babies like this one here could be saved in the process.